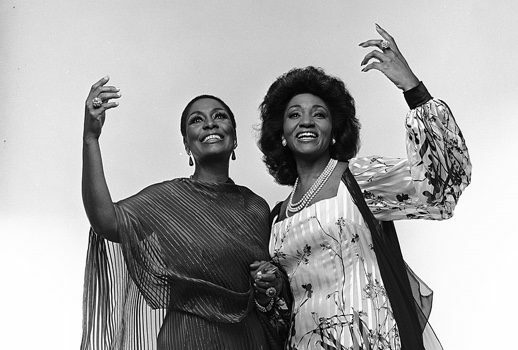 This review was not going to be primarily about Shirley Verrett. 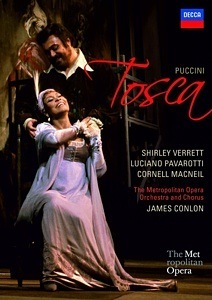 She is not a singer I am all that familiar with and when I was sent this DVD of Tosca to review a week ago, I focused more on the director of the production, baritone-turned-producer Tito Gobbi, than on the singers. But sometimes life is very unfair, and just as I was beginning to really discover Verrett as an artist, she is gone. So I hope no one will be offended if I take advantage of this truly unfortunate timing of events to turn the review I was writing into more of a tribute. When handing out the goodies, the gods weren’t stingy with Shirley Verrett. Few opera singers were as prodigiously gifted as Verrett: the perfect amalgam of Kunst and Stimm housed in a frame of voluptuous allure. In addition to an instrument of stunning natural beauty and easy range, Verrett displayed superior musicianship, dramatic intelligence and searing interpretative commitment.